The design of this so-called iPad mini 4 shell looks to have gained design cues from the iPad Air 2. The site says the exact dimensions of this shell were not provided by his contact at this point, but he says he will get it shortly. Also, Steve Hemmerstoffer, the founder of the site has launched a new Twitter account @OnLeaks, where he will be sharing more leaks in the future he says. 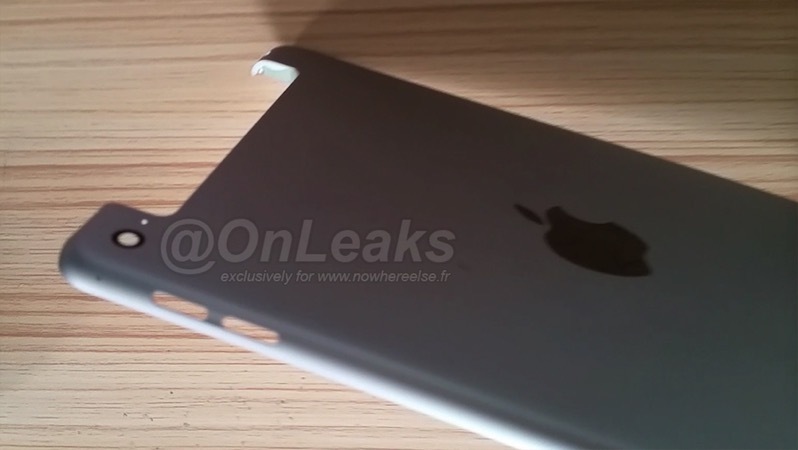 The site had some solid leaks leading up to the release of the iPhone 6 and iPhone 6 Plus. 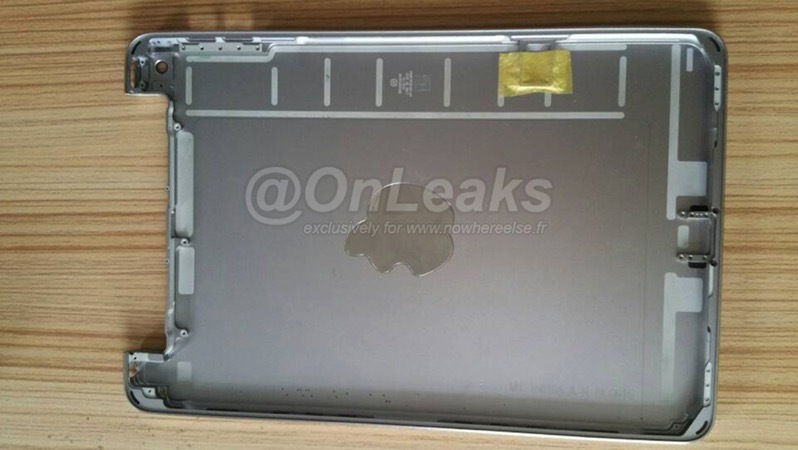 A recent rumour claimed the next iPad mini 4 would gain Apple’s A8 CPU along with 802.11ac Wi-Fi.